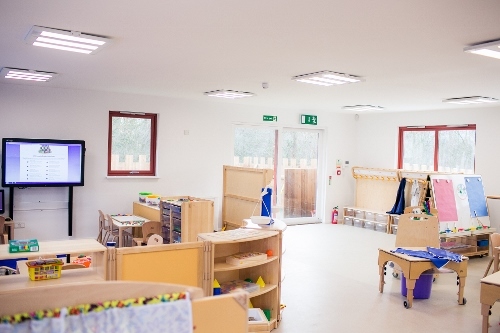 Extensive conversion of existing office building into a 90 place nursery facility. 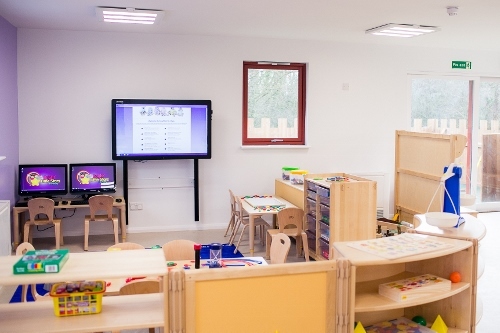 Works included; the creation of 4 learning rooms, pupil and staff toilets, catering kitchen, store rooms and offices. Internal fit-out, decoration, flooring and associated mechanical and electrical works including a secure entry and exit system with gated property and gardens. 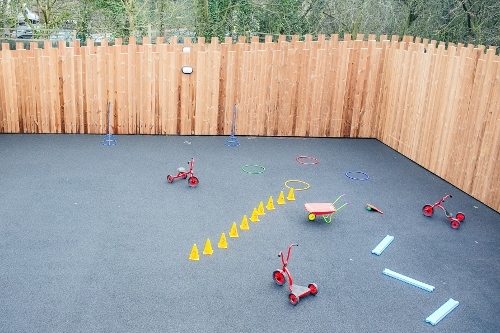 External works included car park resurfacing, access ramps and soft play playground surfaces.